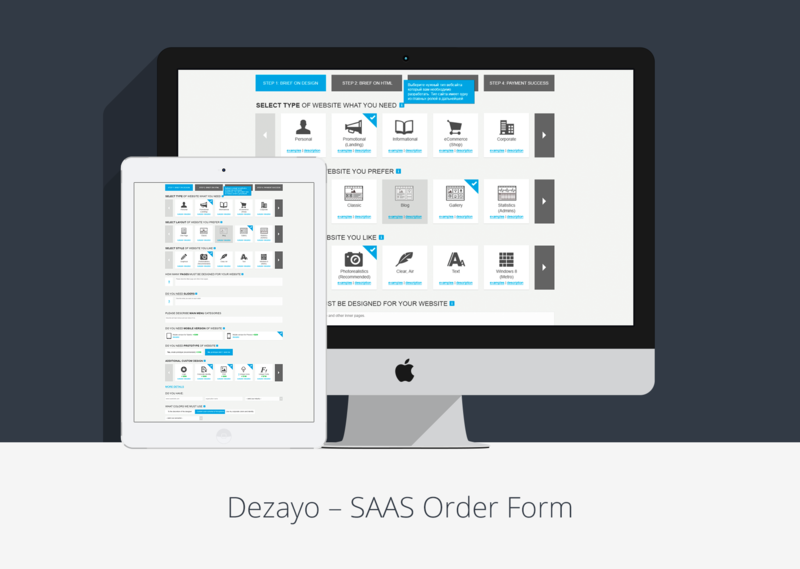 In this project our task was to create a complex SAAS solution for designers – SAAS order form. We were to develop a convenient service for designers and a form for quick and easy composing of product requirements documents. It was an interesting project, which was accomplished quickly and to much satisfaction of the client. First of all, we conducted market research, competitive analysis and UX analysis to determine the direction of the project and essential features that had to be integrated in the solution. We analyzed similar projects of the competitors, outlining vital features and creating new ones to meet the ever developing demands of new generations. After that we proceeded with creating a clear and detailed prototype. As soon as client got acquainted with and approved of the creative prototype that we provided him with, we went ahead with working on website’s design. 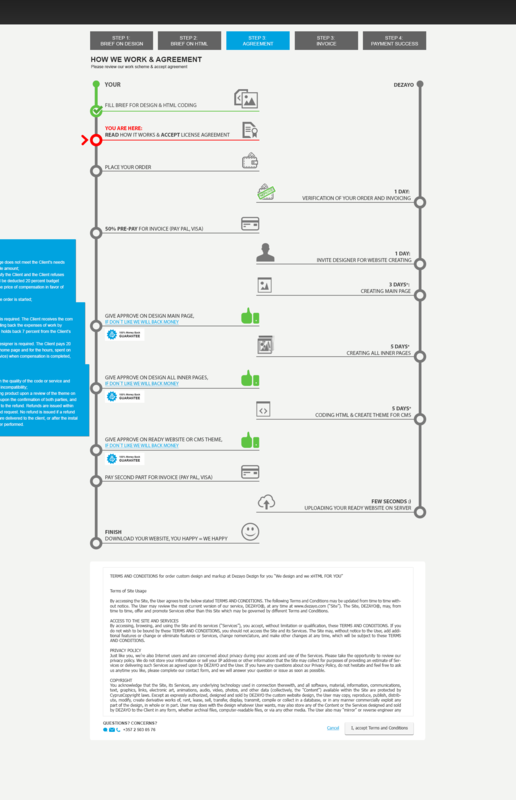 During our work on the project we accomplished a wide row of tasks, such as work with infographics, mail templates’ design, SaaS UI design, buttons’ design, icons’ design, logo design and HTML coding. We also created a video presentation of the project, where its essence was presented in details. 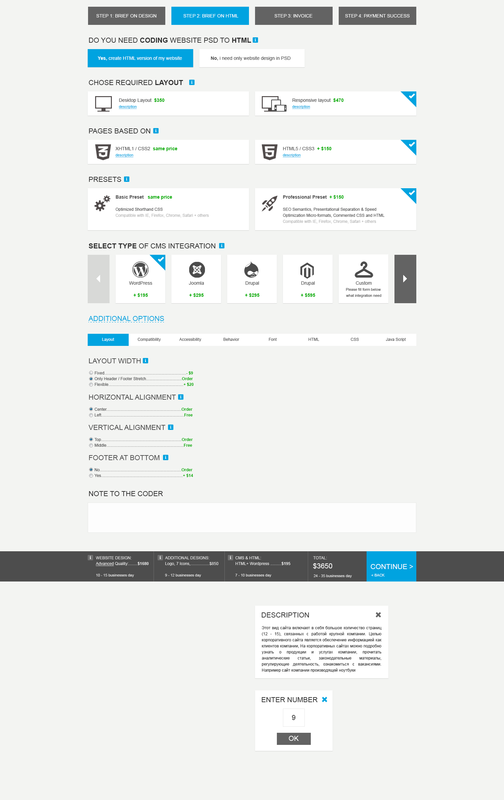 As a result, we developed a convenient solution for designers, which has positive UX and intuitive user interface. 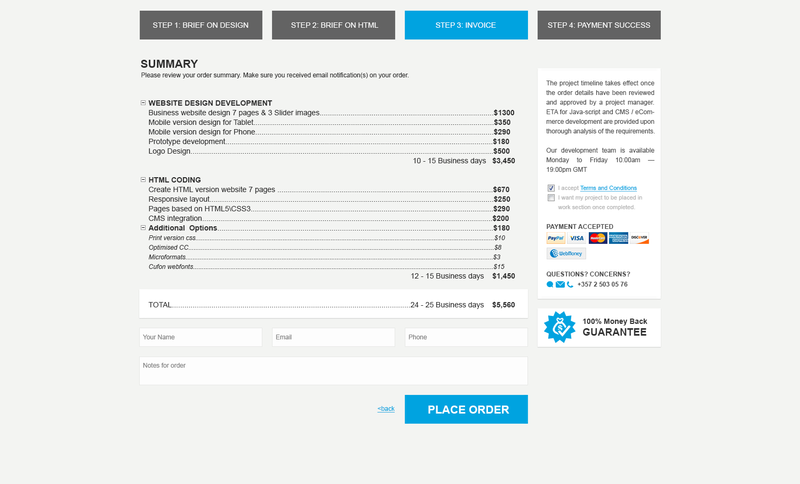 Our client remained very satisfied with our solution that was up to his standards and included all the features that he wanted SAAS order form to possess.